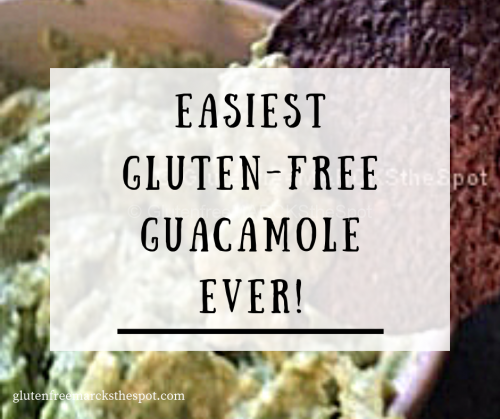 Try our fabulous, easy gluten-free guacamole! 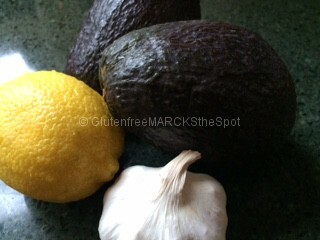 avocados, garlic and a lemon. 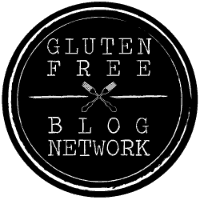 Let’s make this Easy Gluten-Free Guacamole! First, wash the avocados and lemon. 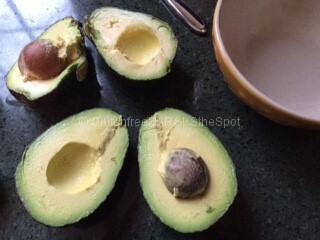 Slice the avocados in half and take out the pit. Scoop all the beautiful flesh into a small bowl. or chunkier with less mashing. 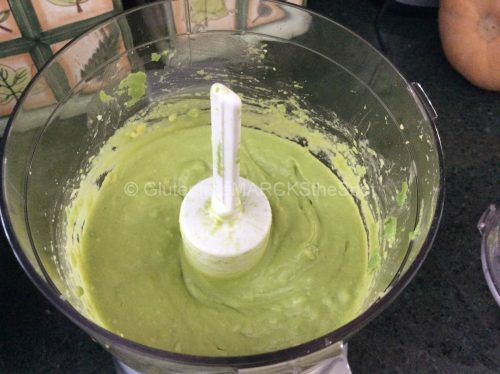 Or, mix it up in the food processor for a very smooth guacamole. 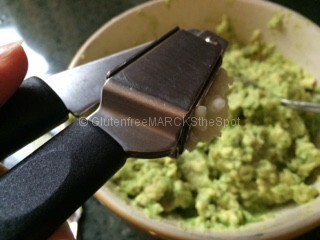 Peel two garlic cloves, chop them up, or use a garlic press (one of my favorite things). Stir the garlic through the avocado. If you don’t have fresh garlic, substitute garlic powder. 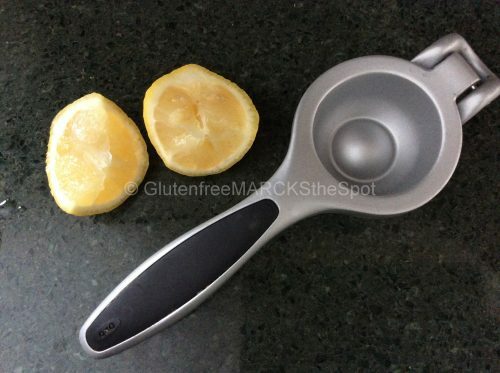 Slice the lemon in half and juice the lemon over the bowl. Mix well. Add a dash of sea salt on top and serve. or some fresh raw veggies and enjoy! Want to be a little fancier? Add fresh chopped cilantro, chopped tomatoes, onions, black beans . . . be creative. Go enjoy the game and your super healthy snack! 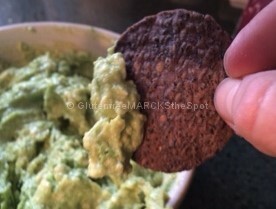 This entry was posted in Gluten Free Living, Recipes and tagged easiest guacamole, gluten-free guacamole. Bookmark the permalink. Glad you liked it! 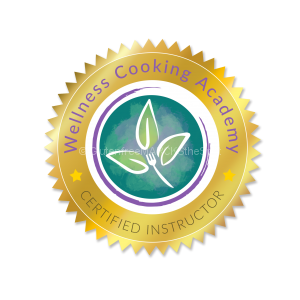 Hope you come back to try some other recipes as well. 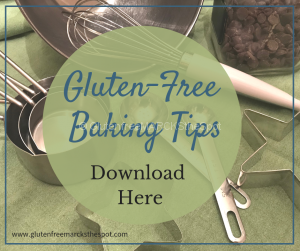 Thanks for stopping by and trying our recipe!